On this Fourth Episode of The BusinessWise TV Show, host Arte Maren interviews Optometrist Dr. Charles Simon and his wife, Marina, about how they successfully built and maintain multiple offices and practices, and how they do it remotely. 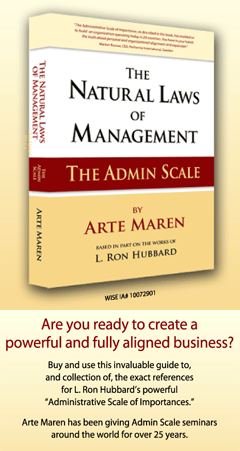 On this episode of BusinessWise, host Arte Maren interviews business owners Charles and Marina Simon, who discuss how they have created six separate practices, how they successfully run them, how they established them in the first place, and how they manage to run and maintain them from a distance, using the Hubbard Management System. Dr. Charles J. Simon, is the founder Simon Eye Associates. Dr. Simon’s degrees include a B.A. in biological sciences, a B.S. in visual sciences, a M.S. in nutritional sciences, as well as his doctorate of optometry which he earned from the Pennsylvania College of Optometry. He completed externships in primary care at JFK Hospital Eye Clinic and in electro-diagnosis and low vision at The Eye Institute, all in Philadelphia, PA. Later he attended post-doctorate studies at the National Eye Institute in Bethesda, MD. 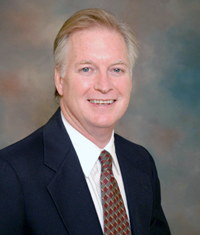 Dr. Simon previously was an assistant professor at the University of Delaware and has practiced optometry since 1982. He is a member of both the American Optometric Association and Delaware Optometric Association. Past memberships include Student Optometric Service to Haiti and Omicron Nu National Honor Society. His awards include The Clinical Excellence Award, Outstanding Graduate Student, Outstanding Young Men of America and Oxford’s Who’s Who. Dr. Simon’s staff continue to fulfill his initial mission to ensure healthier eyes and better vision for the residents of New Castle County, DE. “You take a piece of information – apply it – and boom – IT WORKS!!! The results are unbelievable. “I want to share with you the success that my husband and I had with the application of this technology in our business, which became one of the biggest health care practices in the area applying this simple but powerful technology. 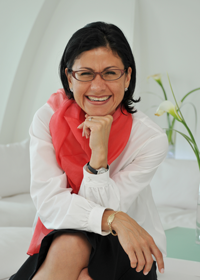 “My husband started his practice in 1987 with little management skills. He was looking for help and in the same year he attended a Hubbard Management System seminar and was awed by the reality that the speaker had with his business challenges.